In a series of beautifully crafted vignettes, A Boat in the Woods tells the story of Gaspare Torrente, a fisherman’s son and aspiring Latinist, who leaves behind his simple island home in the south to attend a good school in Turin. This thirteen-year-old boy, who translates Horace and reads Verlaine for fun, should go far in life. But, when he reaches his secondary school in the north, Gaspare doesn’t encounter the inspiring teachers he’d hoped would hone his brilliant mind, just educators trained to promote conformity. He also finds himself at the mercy of ‘cool’ classmates, and discovers he’s wearing the wrong shoes and that nobody should own a sweatshirt without a hood. He’s a fish out of water, or, as his aunt calls him: a boat in the woods. Veering between naive amazement and bitter disappointment, Gaspare provides the kind of funny, sharp, and sometimes sad observations on the adult world that can only be made through a child’s eyes. This book is an awkward coming-of-age story, told in the endearingly earnest voice of a child narrator, reminiscent of The Curious Incident of the Dog in the Nighttime, or Room, with the humour of Adrian Mole. 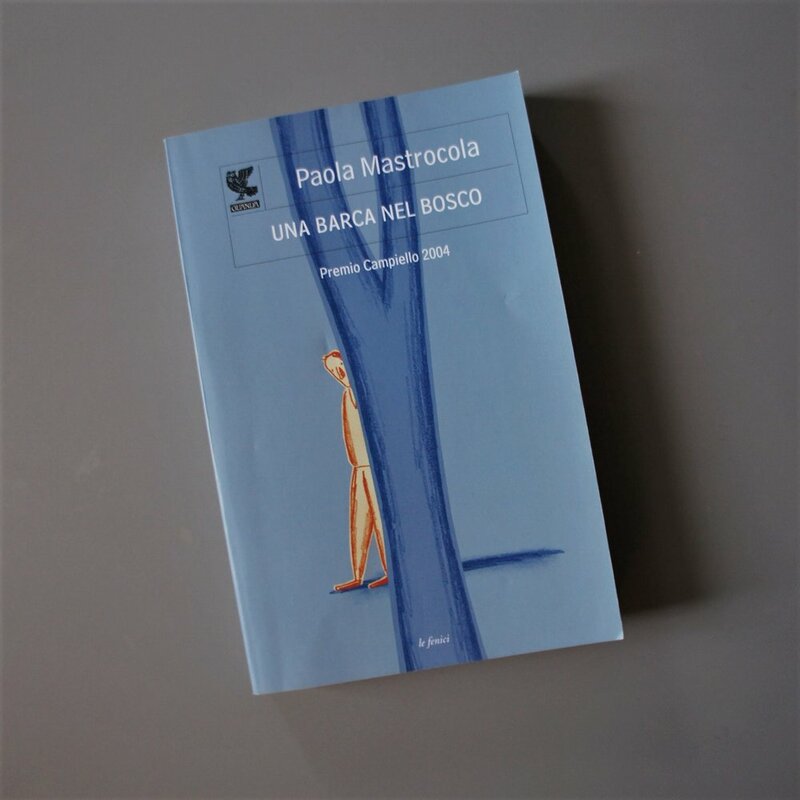 Paola Mastrocola is an author and secondary school teacher. She has produced fiction for adults and children, essays and poetry. Her work focuses on children and education, and she is a prominent advocate for changes to the Italian school system. A Boat in the Woods won Italy’s Campiello Prize in 2004 and inspired a film adaptation in 2011.